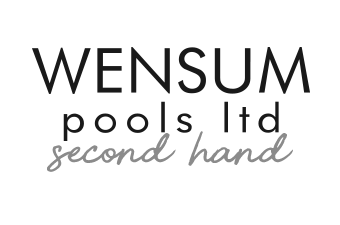 Wensum Pools have over 40 years experience of selling top quality swim spas. Wensum Pools are THE swim spa experts. 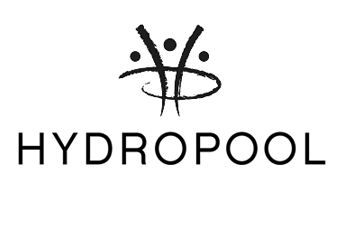 In fact, we are proud to be the ONLY place in Norfolk where you can see four Hydropool swim spas on display! With the largest show site in Norfolk, we deliver to Norfolk, Suffolk, Lincolnshire, Cambridgeshire and beyond!